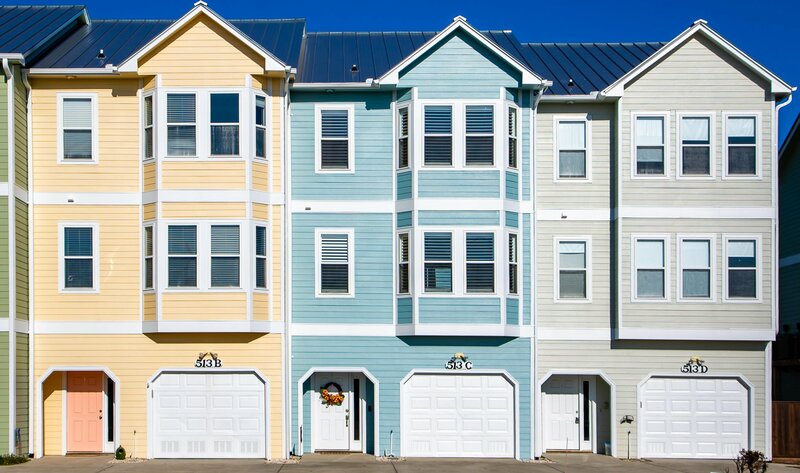 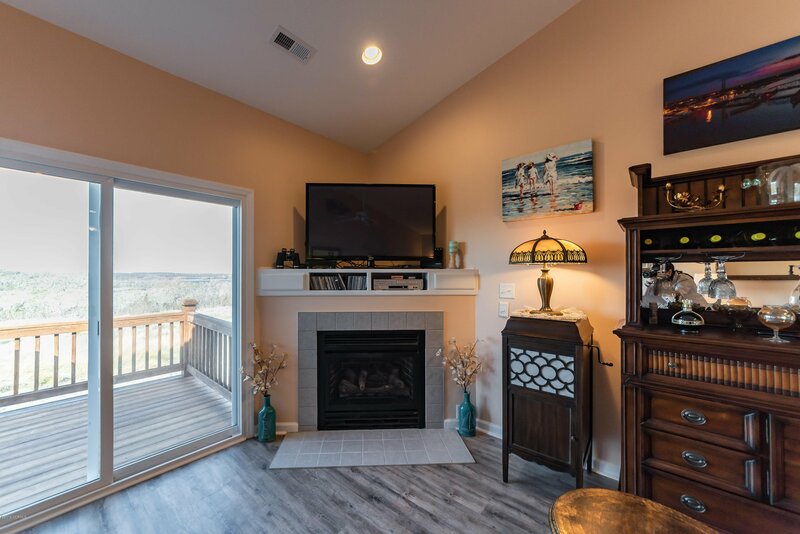 This pristine, maintenance-free townhome offers panoramic views and a large amount of square footage for the price. 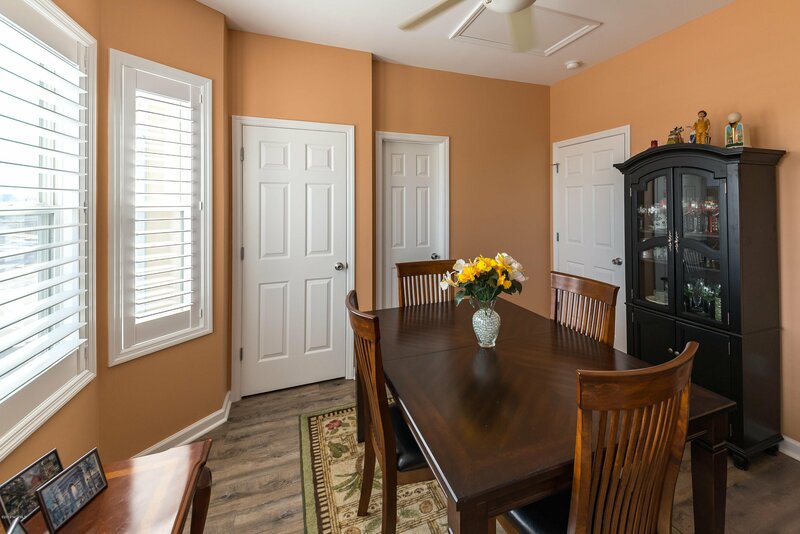 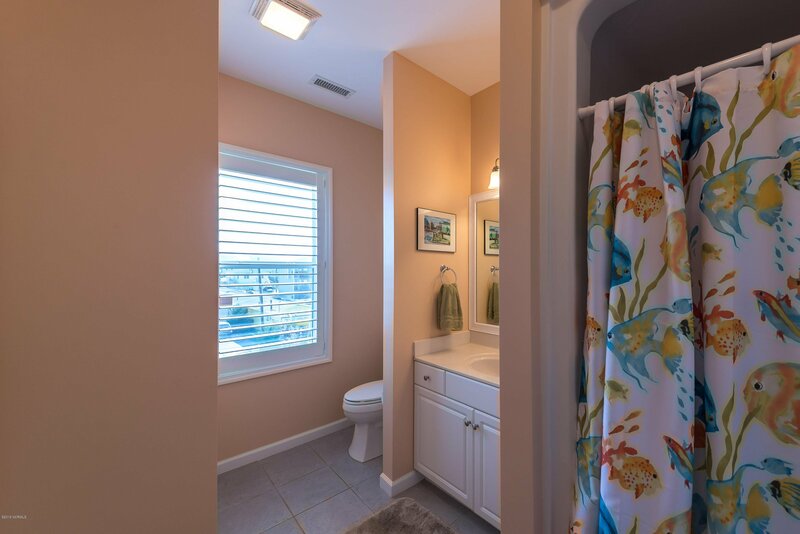 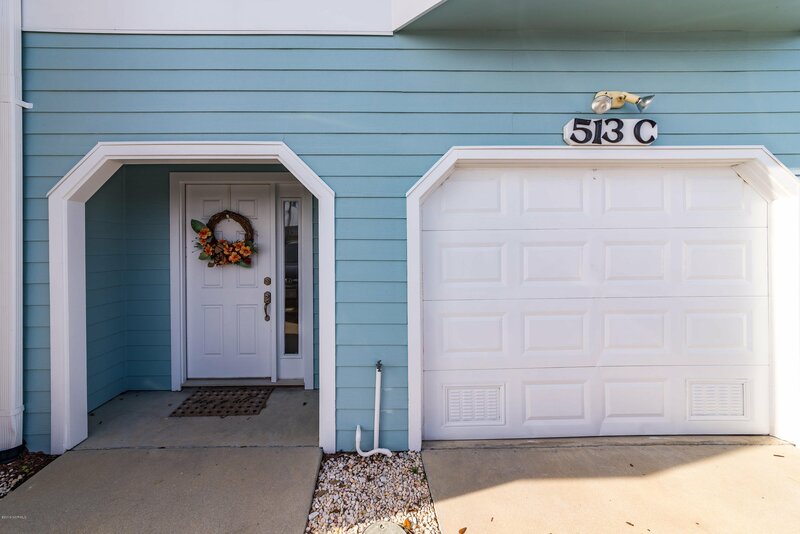 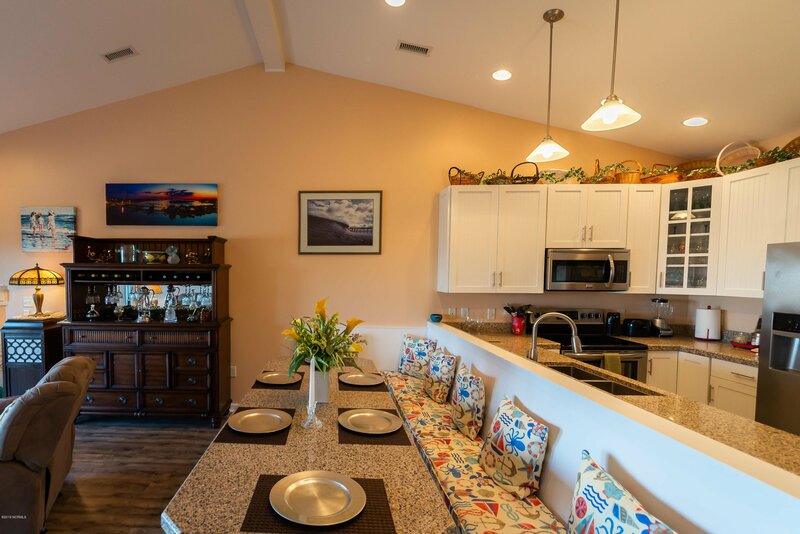 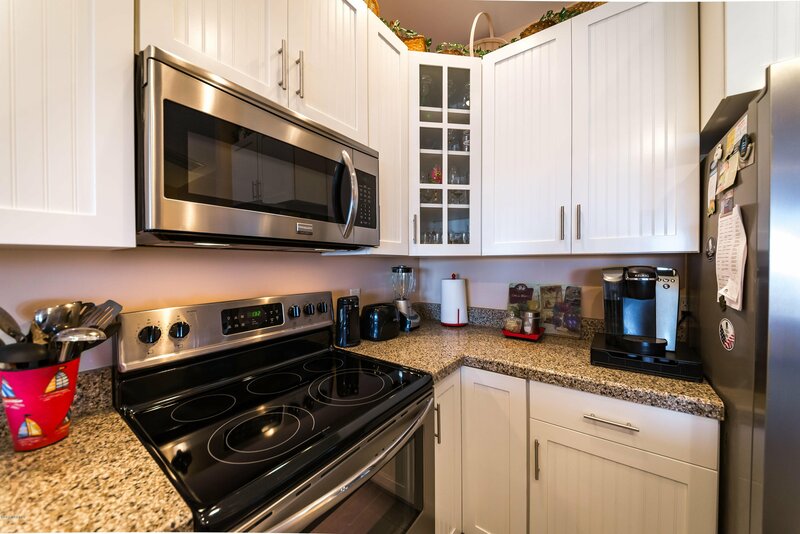 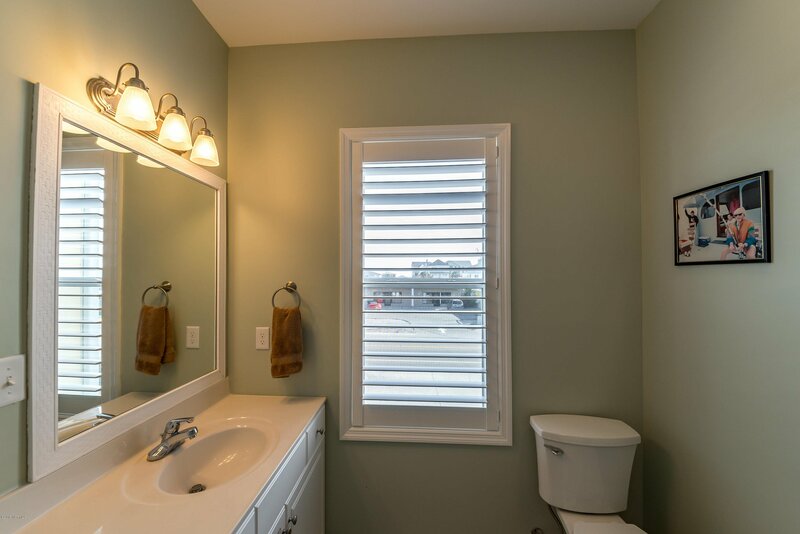 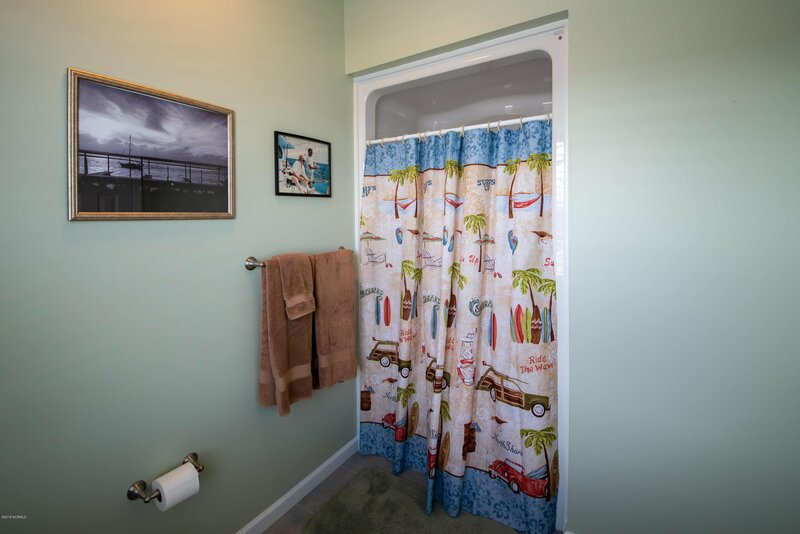 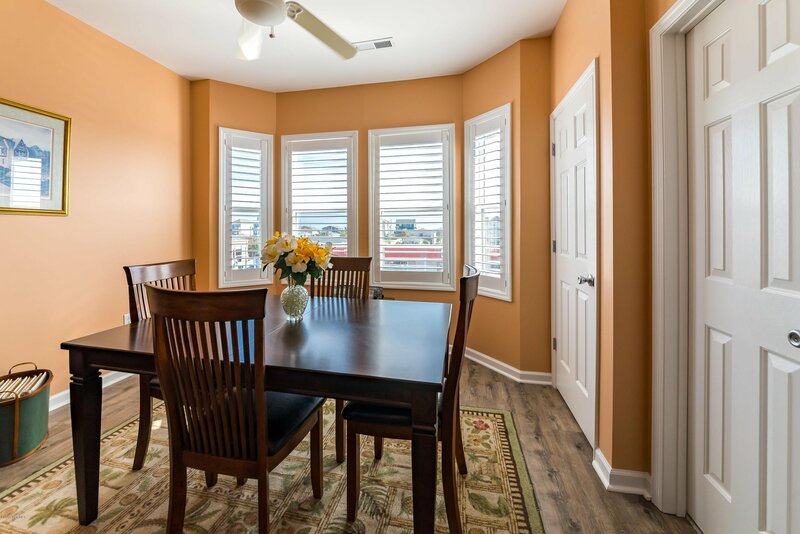 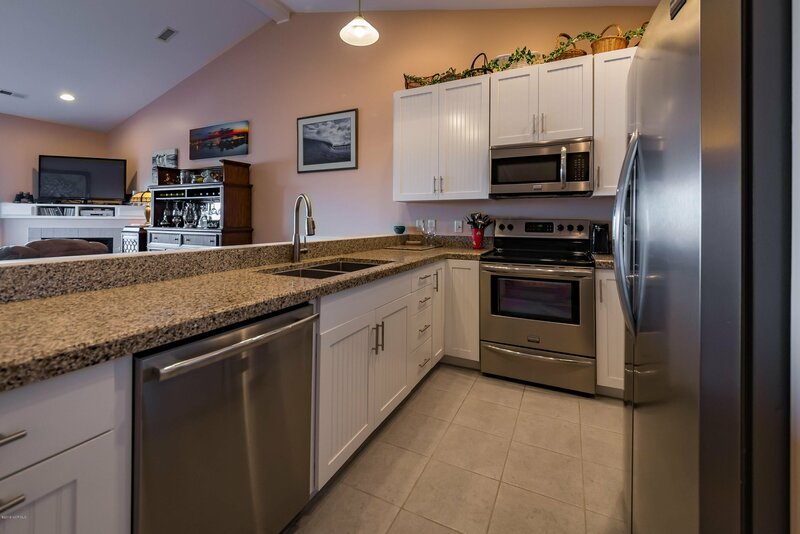 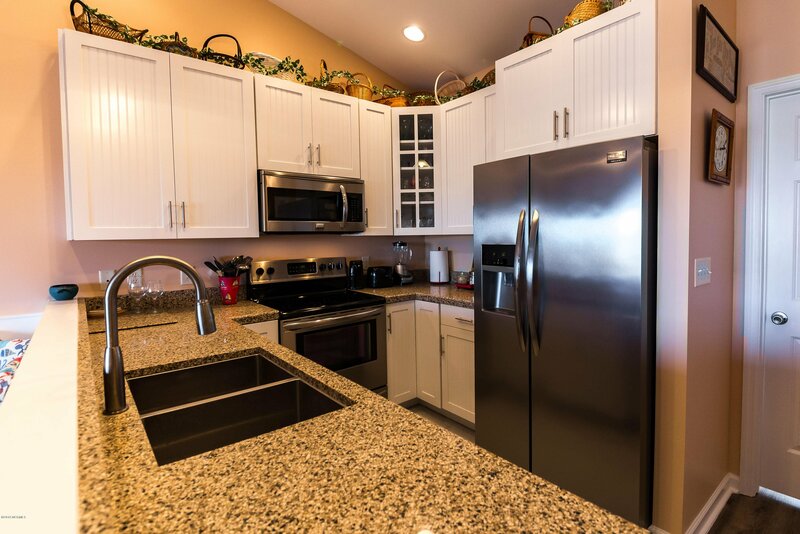 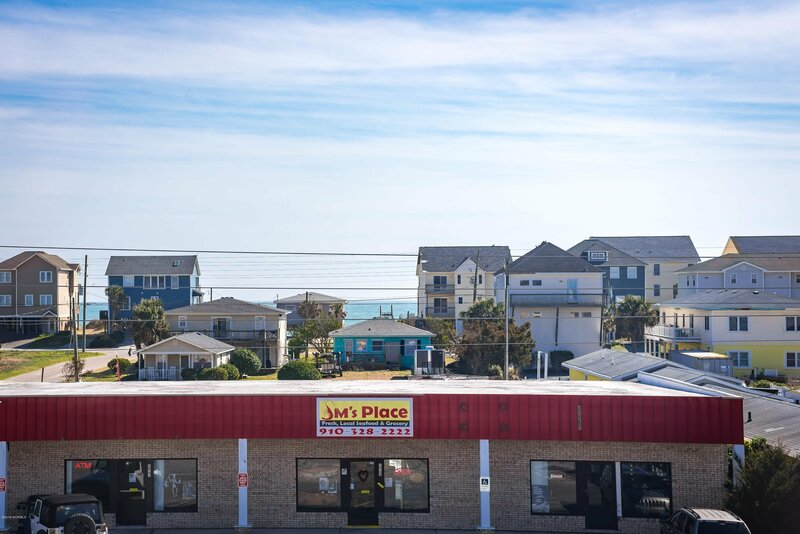 Completely renovated inside and out, upgrades include a new standing seam metal roof, fresh paint inside and out, granite counter tops, re-faced cabinets with soft close drawers, new flooring, plantation shutters, closet systems, new window screens and HVAC units in 2016 and 2017. 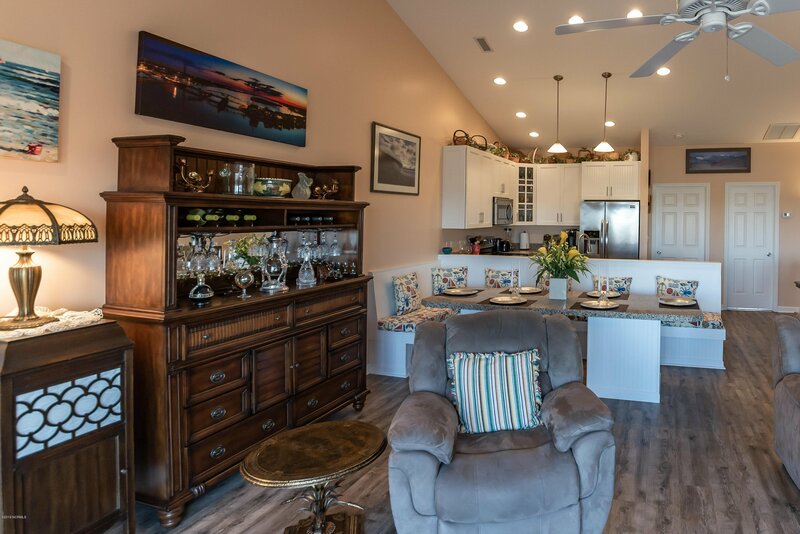 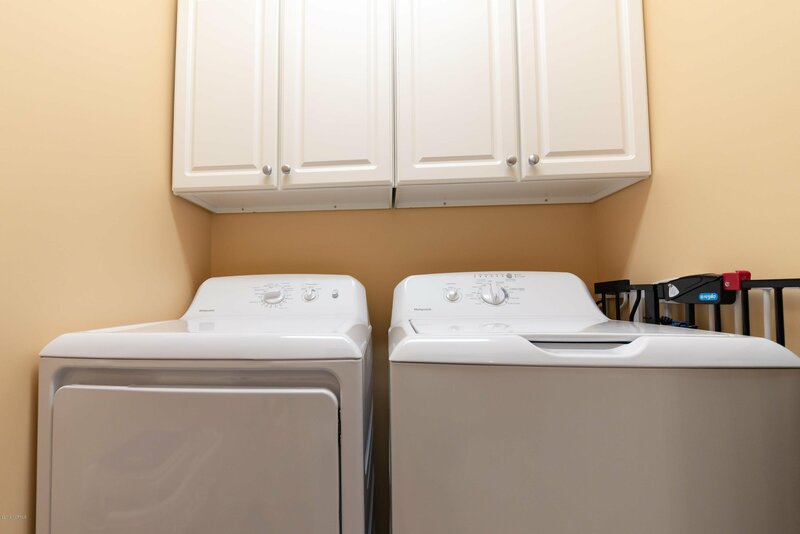 Features include: two car garage with storage room, gas fireplace, walk-in closets, actual laundry room, custom upholstered dining banquette and stainless steel appliances with built-in microwave. 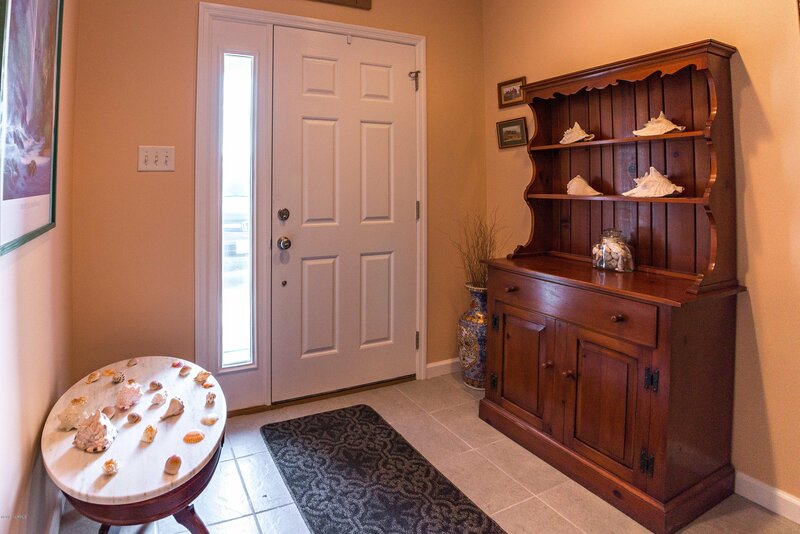 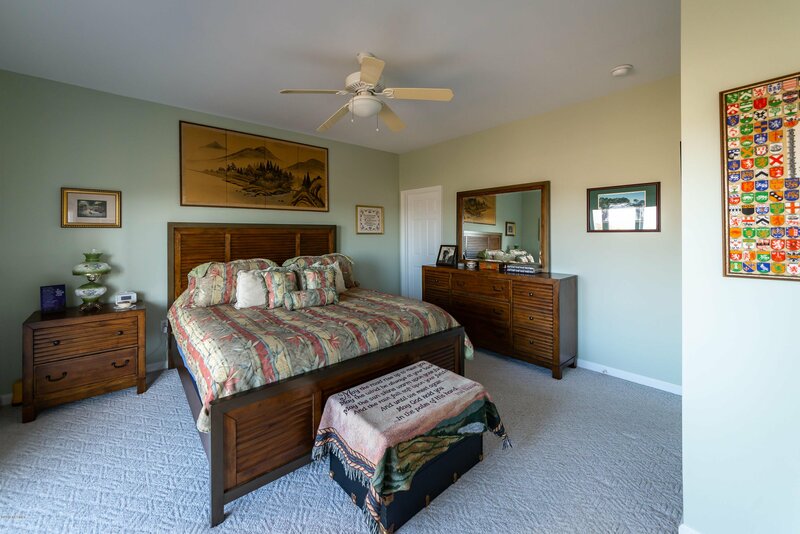 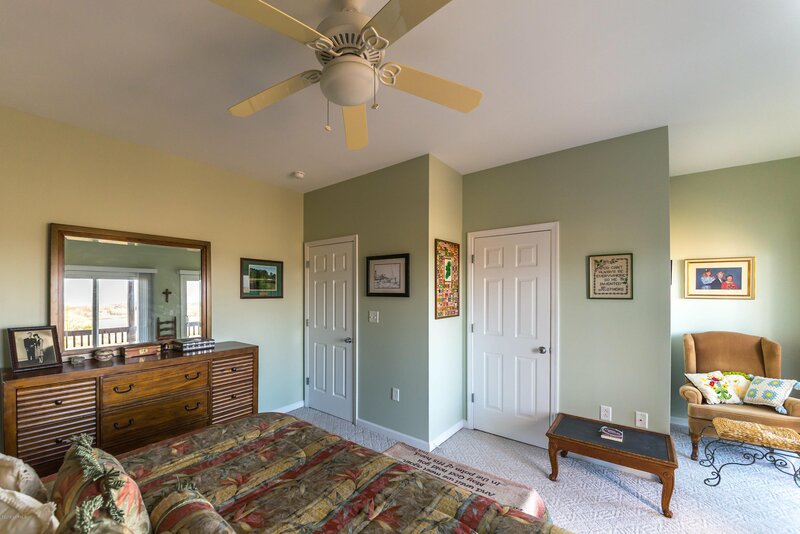 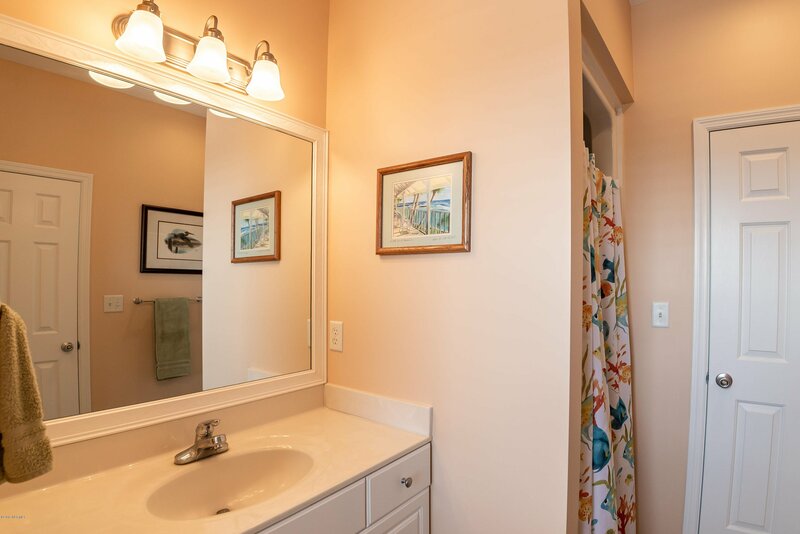 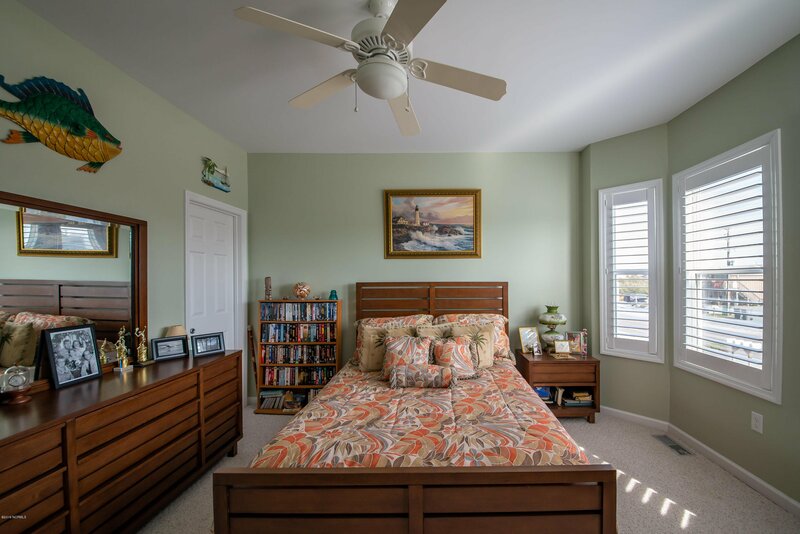 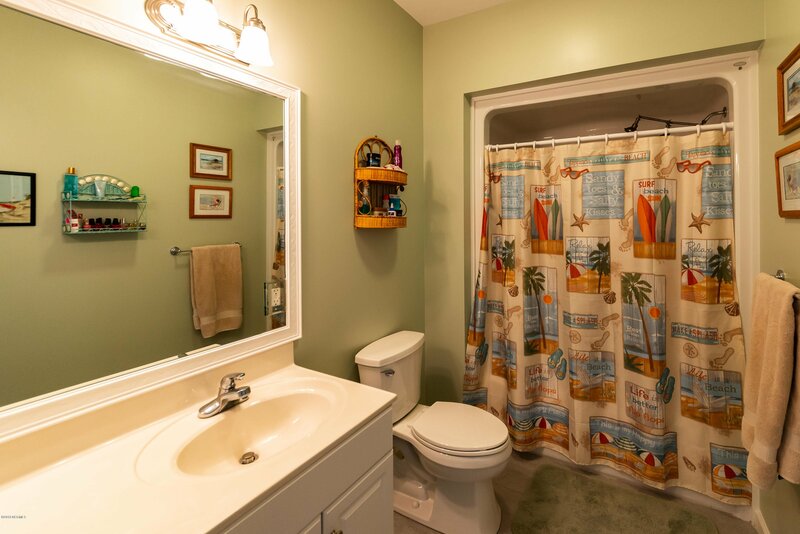 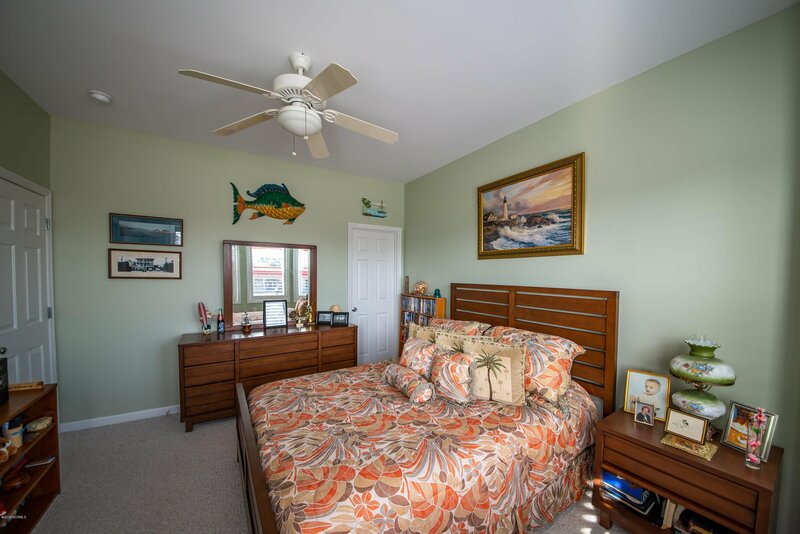 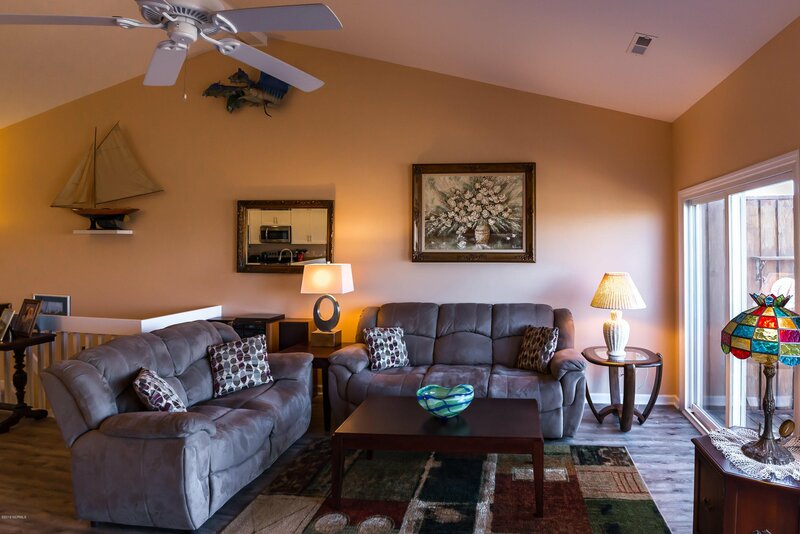 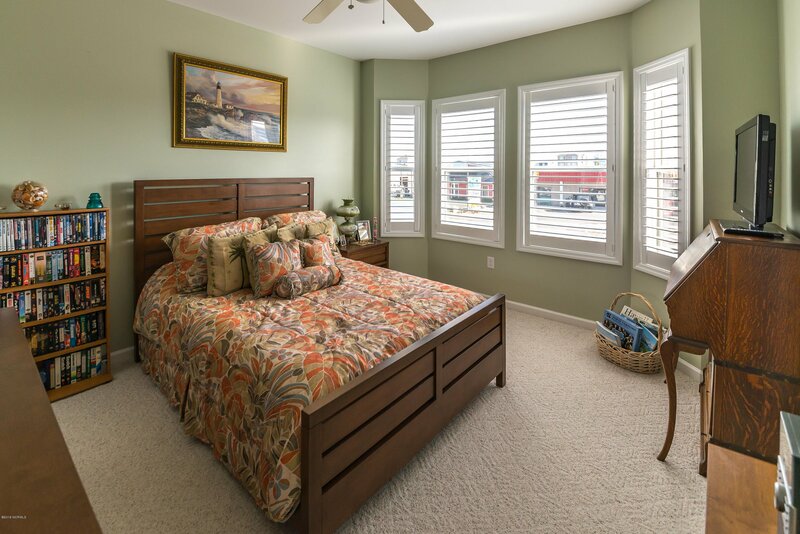 The rooms are bright and cheerful with tons of natural light. 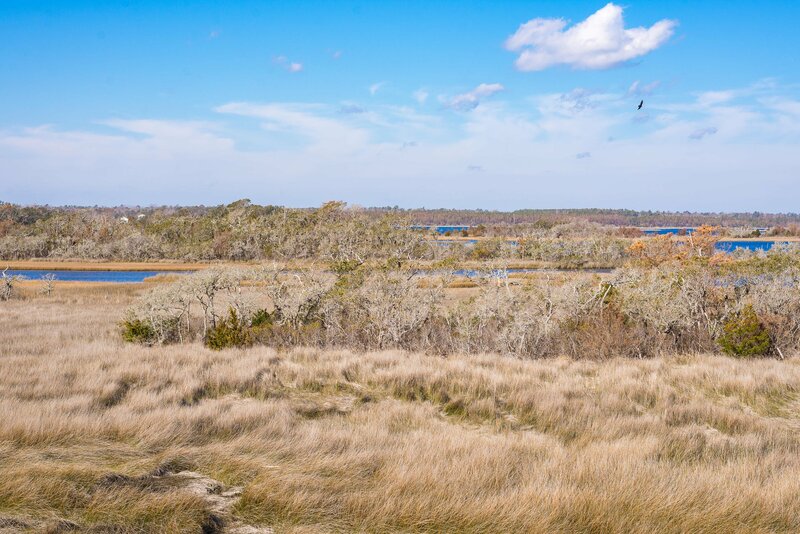 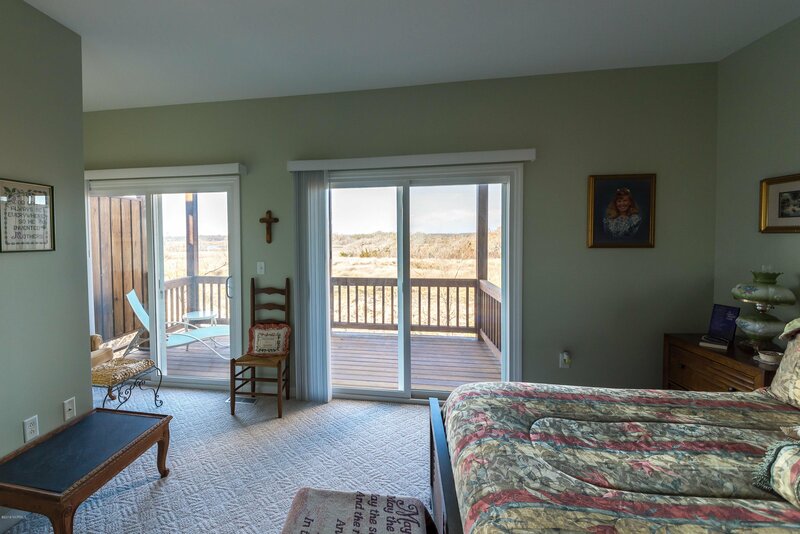 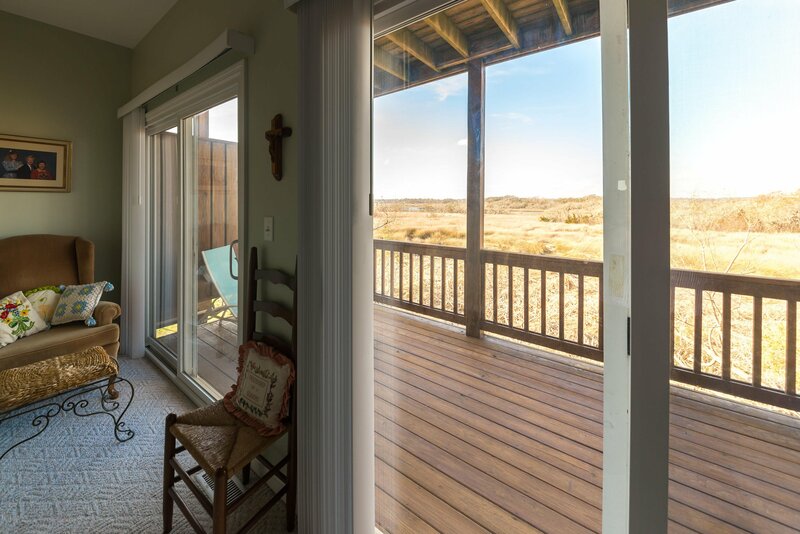 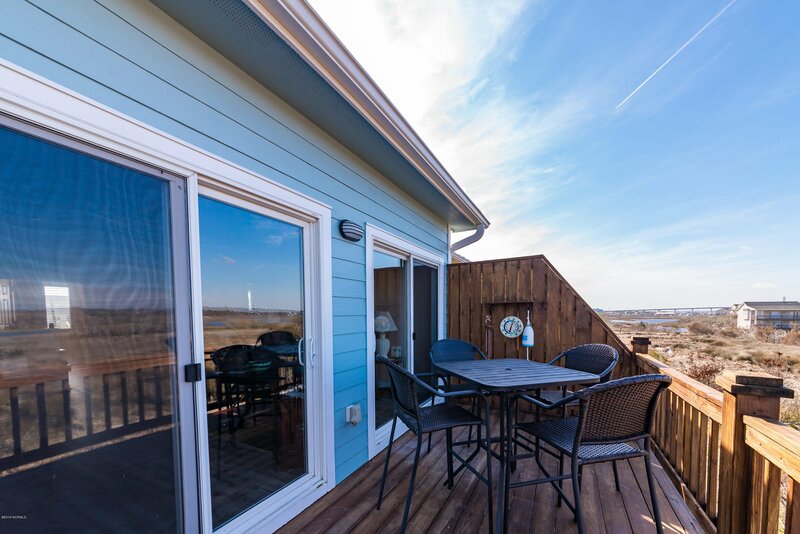 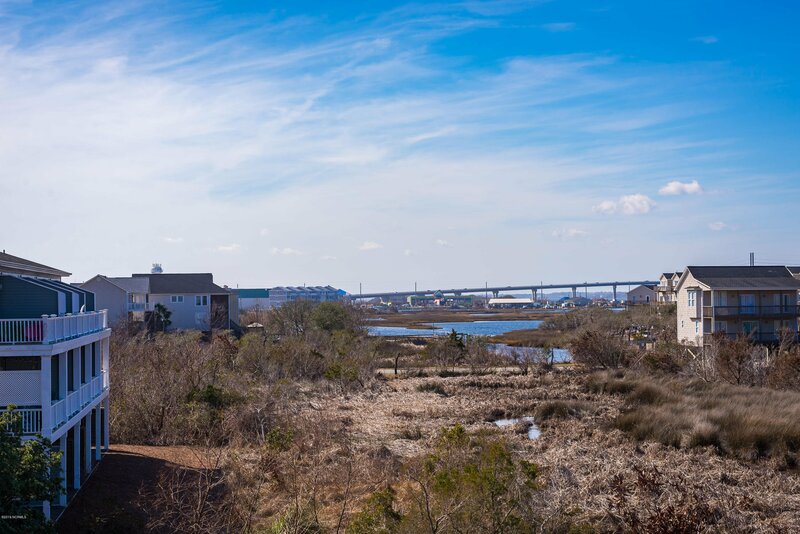 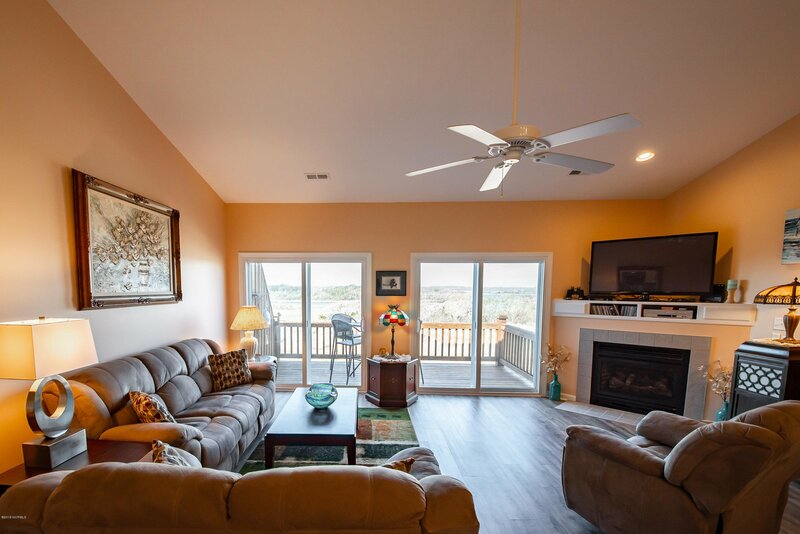 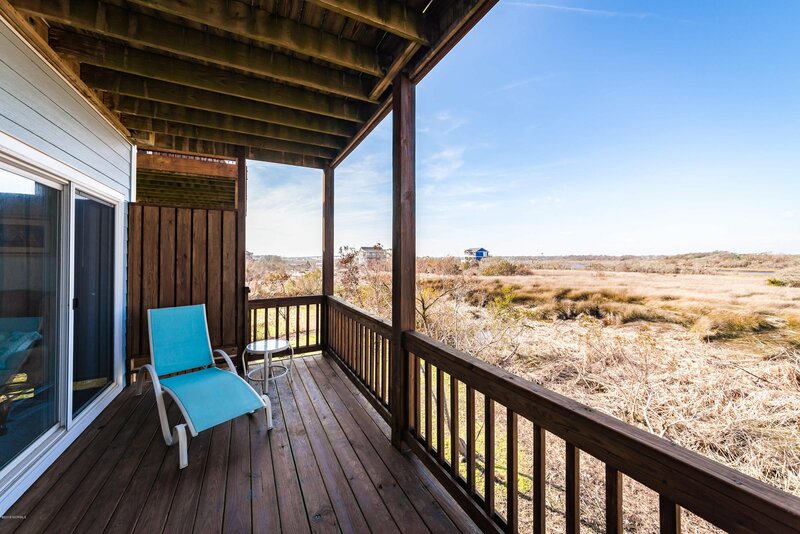 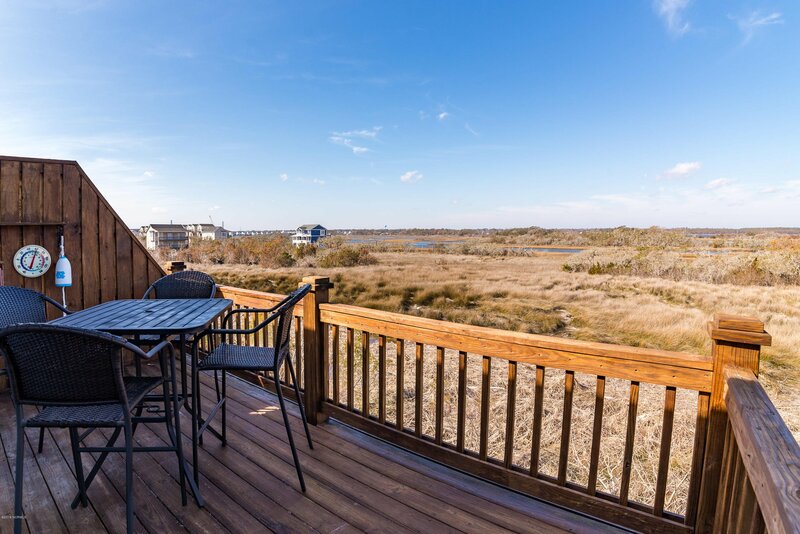 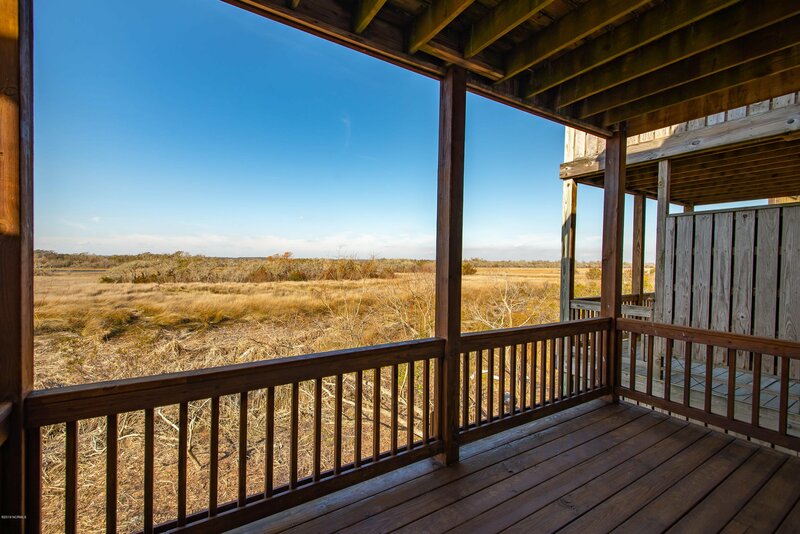 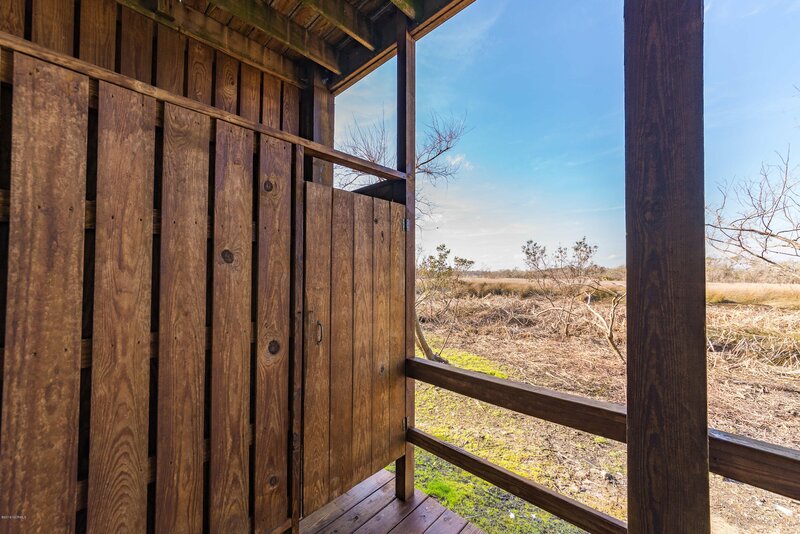 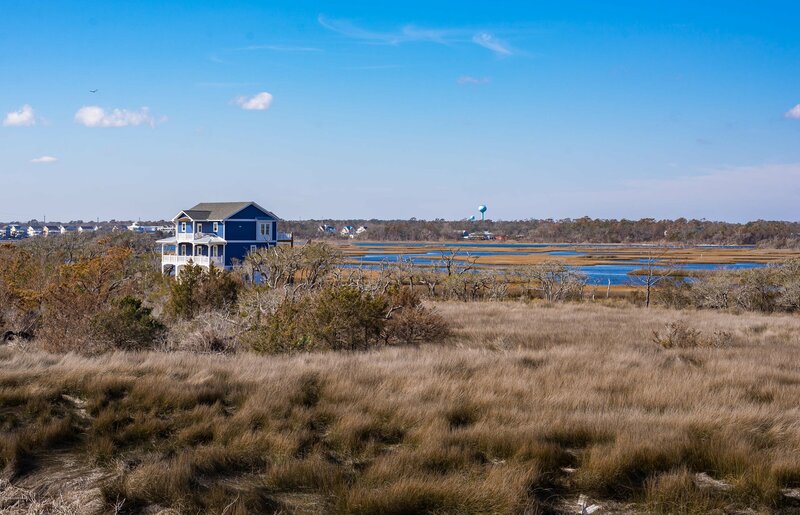 Decks offer gorgeous views overlooking the marsh and ICW beyond and are private and inviting. 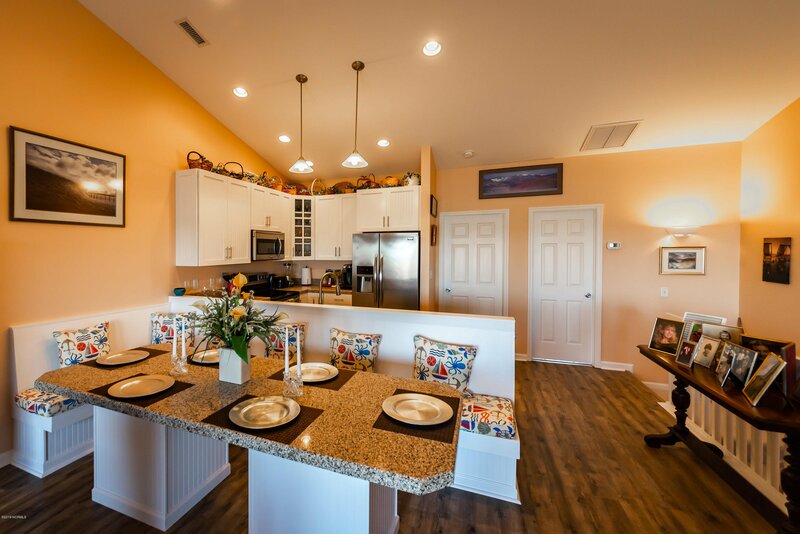 This home is an ideal residence or second home. 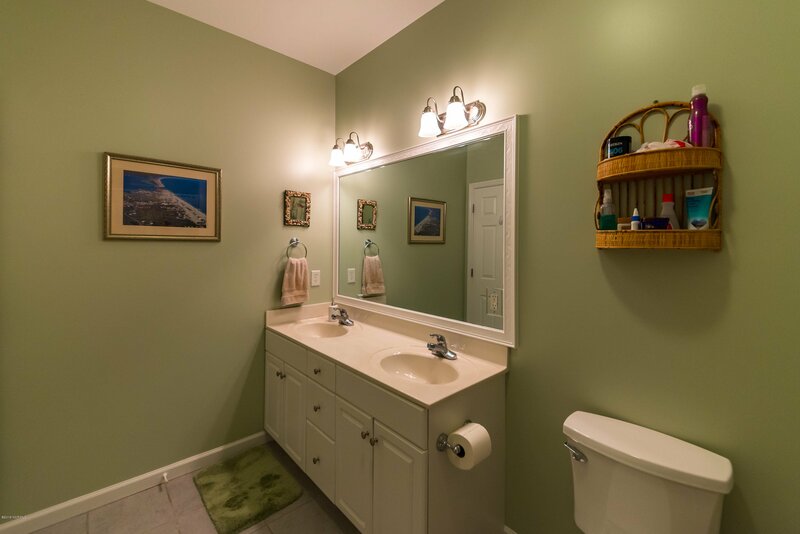 Listing courtesy of Century 21 Sweyer & Assoc..